I don’t have a child but I can’t look at a baby without contemplating how one day it will be an old frail human on the brink of death. The passport thing gets even more stupid. The EU is going to change its passports to blue now, or something like that. 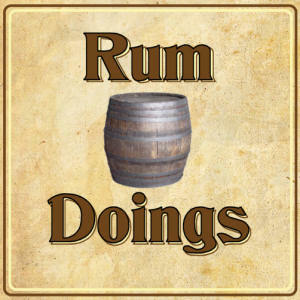 > Please can we have some more Rum Doings?